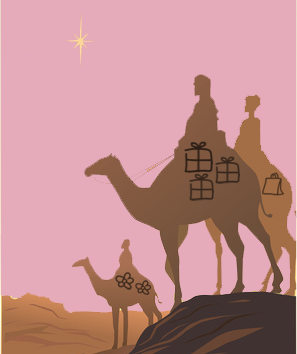 So when we have Three Wise Men, why might there be Five Wise Women? Well men aren’t all dumb. It’s mostly, but by no means all, men that have flown other men to the Moon and split the atom asunder … but I reckon it’s long overdue that we started listening to the wisdom of women so I felt it intuitively right to tip the balance a little. I consider myself lucky to have had the opportunity to chat to so many wise people over the last few years. If I look back though, the number of wise women I have spoken too far outweigh the number of wise men. So I reckon it’s high time that we take notice and listen to what they have to say. Men have had a crack at running the planet and look what sort of mess it’s got us into after all.